Computer use can be monitored and it is impossible to completely clear all website data history. If you are in danger, please use a safer computer that your abuser cannot access directly or remotely, or please call 614-722-8200. If you are at a safe computer, please continue to view the site. 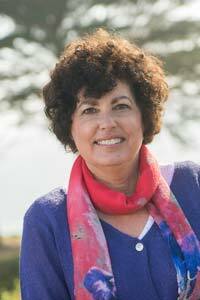 COLUMBUS, Ohio – The Center for Family Safety and Healing (TCFSH) at Nationwide Children’s Hospital has announced the appointment of Lynn Rosenthal as President, effective March 25. Rosenthal, a nationally known champion for the prevention of family violence, has served as the director, Violence Against Women Initiatives for the Biden Foundation since 2017, where she advanced the Foundation’s programs to create cultural change towards ending domestic violence and sexual assault. For confidential answers and advice Click Here to visit WheresTheLine.info. Schedule a no-cost, customized training for your organization. See details about our Community Training Programs. a patient is able to choose a fuzzy friend to take home. 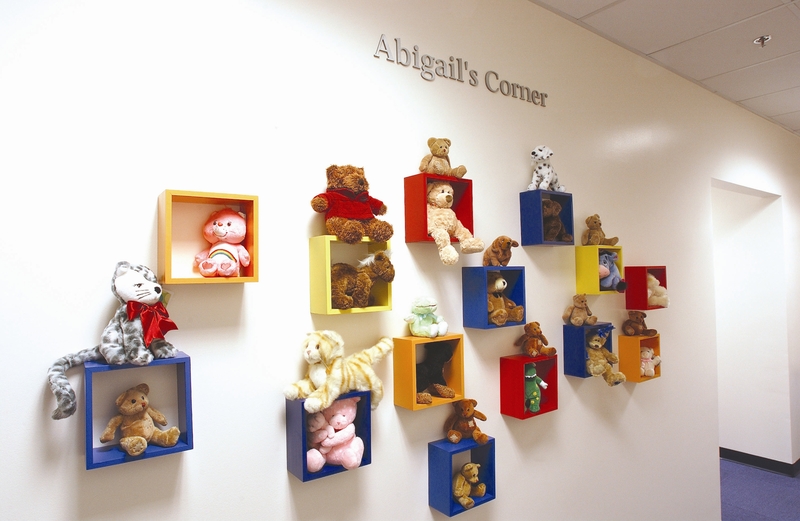 Please help us keep Abigail's Corner supplied with stuffed animals. Call (614) 722-8200 for more information. items from our wish list! If you are in an emergency situation, call 911 immediately. Otherwise, call the following resources for help now. If you've seen something that you think might be abuse, and you have questions about what to do next, call or text for answers and advice that can help.